We’re very excited to share the MyMachine Óbidos Exhibition details fro 2017: this year it’s going to be a 3 week split event: the evening of Friday June 2nd it will open in one school and will be on display until Thursday June 8th. 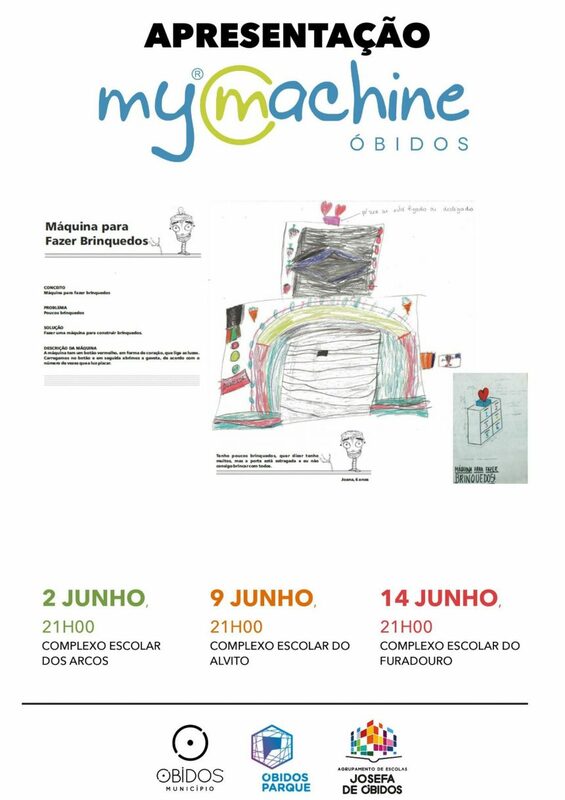 On Friday June 9th the exhibition opens with an evening event in another school in the Óbidos area and finally it moves to a third school on Friday June 14. 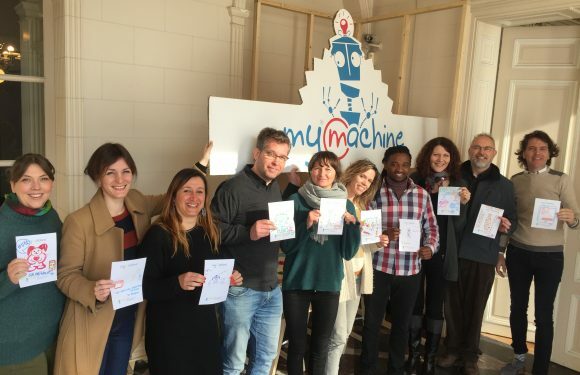 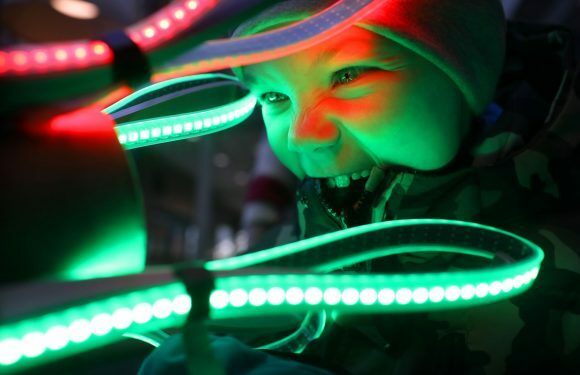 We can’t wait to see the working prototypes of the fabulous dream machine ideas all the students are making this year.